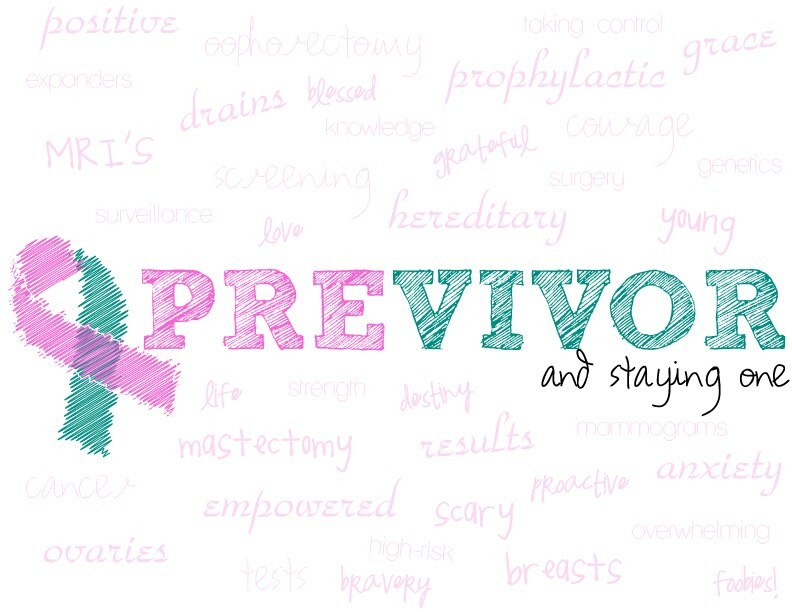 This entry was posted in BRCA genes, Breast cancer and tagged BRCA, Breast cancer, National Previvor Day, previvor, prophylactic mastectomy by Rachel Joy Horn. Bookmark the permalink. Wohoo for National Previvor day! They are such hard choices you ladies are given – no matter what decisions are made, I admire all your abilities to face the BRCA mutation.